I reached Japan from Busan in South Korea via hydrofoil. The crossing is fast and hassle free. I would highly recommend it over flying. 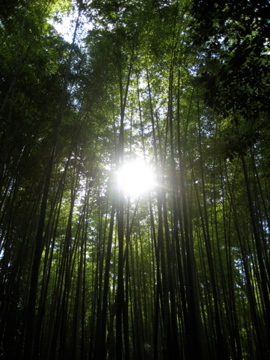 Your arrival point is Fukuoka in Kyushu. 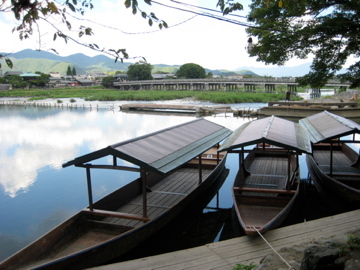 This area isn’t known for much other than hard drinking, however it is a good place to activate your Japan Rail Pass (JRP) and begin your journey from west to east across Japan. I bought an open- jaw ticket, flying into Seoul and out of Osaka. As the rail service is so good in both South Korea and Japan, I would highly recommend taking in both. You can really cover a lot of ground fast. My main reason for visiting Japan was the Art Setouchi festival, but I also managed to take in Hiroshima, Miyajima, Okayama, Kobe, Kyoto, Tokyo (I did a day trip from Kyoto to Tokyo which is included in the JRP, but would NOT recommend doing this) and Wakayama. 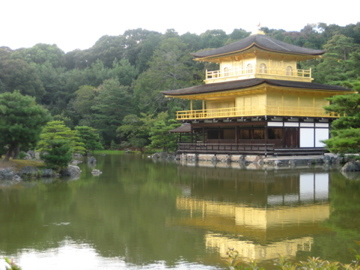 I would say for most people Kyoto has the most to offer and you can easily spend 7 days or more here exploring all of Kyoto’s sights and its surrounding areas such as Higashimaya. 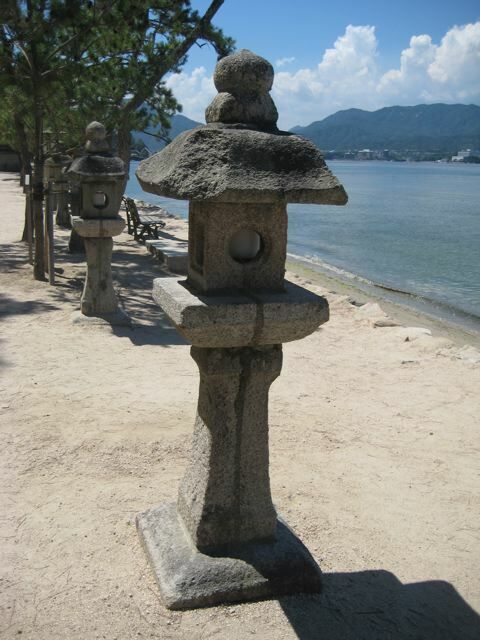 Below is a picture of Miyajima island. It is a 30min ferry from Hiroshima. 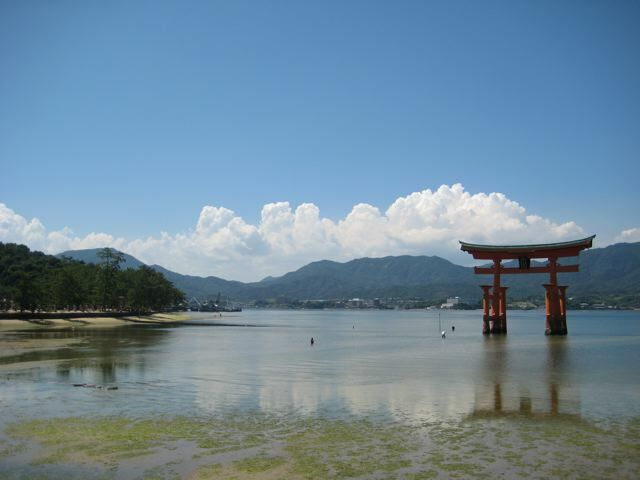 I covered both Hiroshima and Miyajima as a day trip from Fukuoka which is very straightforward. 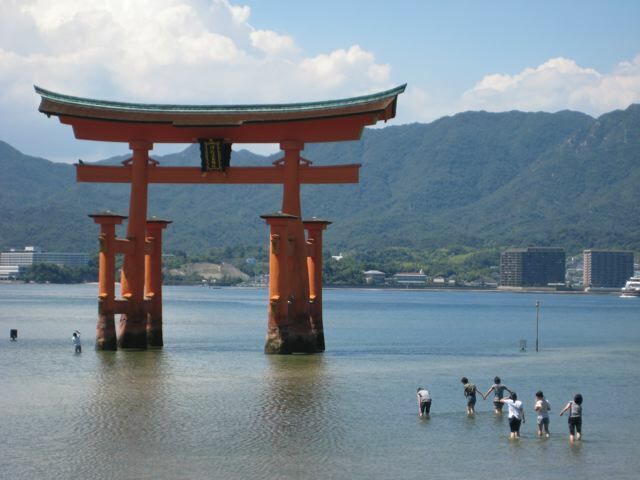 Miyajima is mainly known for its friendly wandering deer and giant Torri Gate. 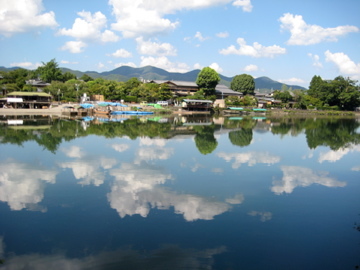 It is a very pleasant place to relax and has a much lighter atmosphere than the more serious Hiroshima. 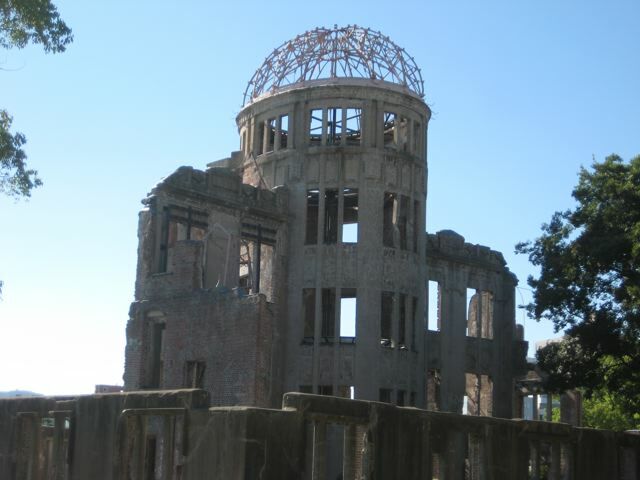 The Hiroshima Peace memorial is must visit in Japan. People often recommend either visiting Hiroshima or Nagasaki. Nagasaki would be going south (instead of east) from Fukuoka and would take over 2 hours by train, whereas Horoshima is about 40mins from Fukuoka. 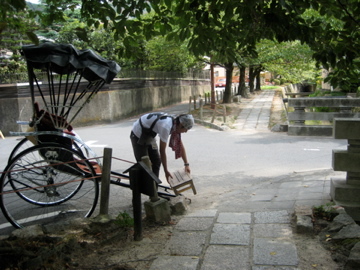 People venturing down to Mt Aso and Kagoshima may be more interested in visiting Nagasaki. Pictured below is the Atomic Bomb Dome. 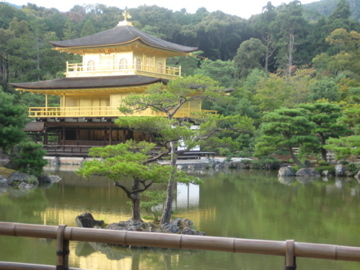 Kyoto is a great base to explore Japan using your trusty Japan Rail Pass. Aside from the multiple temples (if you only manage one temple, it should probably be the Golden Temple, though the Water Temple is also very good), shrines, gardens, Palaces, it is also handily close to a multitude of other tourist spots such as Kobe, Nara (again, famous for deer), Okayama (famous Castle), Osaka and even Wakayama. Wakayama is about a 45min train journey from Kyoto and is a very peaceful, wooded area best known for its Edo- period Historical sights. 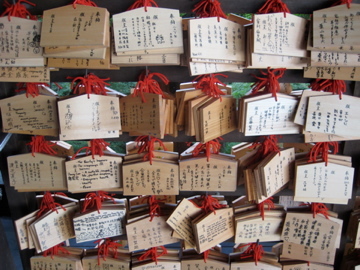 Koyasan is a UNESCO World Heritage sight, and is home to an active monastic centre for the study of the Esoteric Shingon branch of Buddhism, widely practiced in Japan. 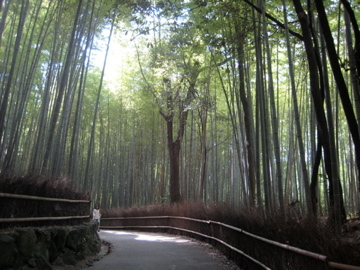 The area has a very mystical atmosphere and it is quite different to the main tourist traps. It also has a very ancient railway and is a pleasant day trip. Osaka doesn’t have much to commend it and if your motivation is to be near the airport, you’d only be saving yourselves about 10mins journey time over Kyoto. 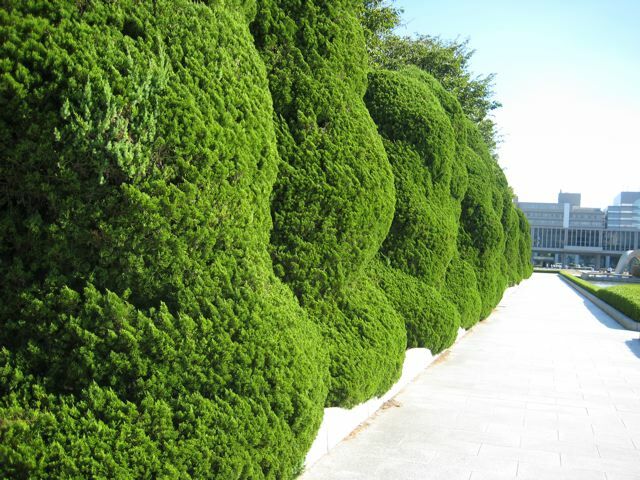 Higashimaya is a 30min bus journey from Kyoto Train Station. Buses outside the Station run to all of the main sights in Kyoto with the name of the sights/ temples etc. written in ENGLISH (unusual for Japan) on the front of the Bus. The fare usually costs around £2/ journey- very economical. It can however get very crowded in the summer months at the height of the tourist season.